In the third part of this series, we shall be looking at three innovative firms that are changing the forex trading landscape by employing new business models and technological paradigms. The popular multi-broker trading platform Metatrader 4 has spawned an entire cottage industry of third party tools and plugins. Given that anyone with a working knowledge of the MQL4 script language – which is relatively straightforward in comparison to many other programming languages – can produce their own scripts, the quality is highly variable. Timur Latypoff Technology Lab is a company that specializes in providing high quality MT4 plugins and tools for brokers who want to offer an enhanced version of this platform. One of their key products are the Klondike Bridge, which allows brokers to connect their clients to liquidity providers in order to hedge their trading risk, maintain predictable profits, and provide their clients with real-time access to the liquidity of the global forex markets. They also offer Ashira Dealer, a solution for brokers who wish to employ market-making techniques in order to service smaller clients, and WL Administrator, which allows brokers to configure their own symbols and groups on their MT4 white-labels, and is a considerable upgrade to the native MT4 Administrator tool. As well as these three main products, they also offer custom plugin development, producing new plugins for MT4 to meet the specifications of their clients including highly-sophisticated Expert Advisors, complex trading systems, and other tools. 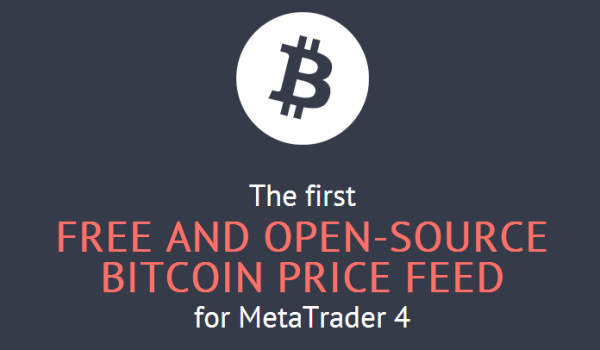 Recently, they have introduced the first free and open-source bitcoin price feed for Metatrader 4, which can be easily installed and customized, as like all their products, they provide the complete source code and encourage in-house customization. Machine learning trading is one of the big buzzes in the financial world at the moment, providing a more advanced and flexible approach to analytics and automated trading than is possible with fixed-in-stone algorithms. Over time, machine learning algorithms evolve and change their approaches based on prior experience with that particular market and financial instrument. This paves the way for much more sophisticated quantitative analysis, allowing traders to use their market experience and intuitions to create, test, and deploy strategies based on machine learning. TRAID, created by Inovance, is the first quantitative analysis platform that has been made available to independent forex traders, although it can also be employed across a range of asset classes including equities, futures, and options. It comes with a full range of position sizing, risk management, and hedging tools to help users create fully automated strategies or inform their manual trades. It also enables users that have created successful proprietary strategies to then sell them on in a secure, black-box format. While the functionality of this platform is very high-end, it is surprisingly easy to use, and is well within the reach of retail traders. 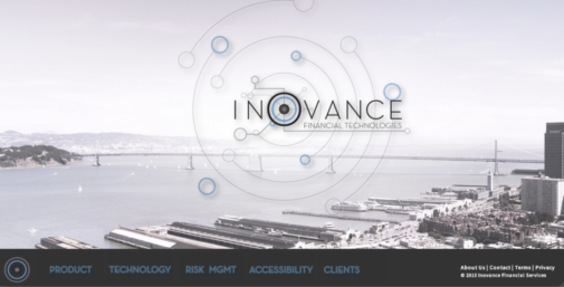 At present, it is only available in beta, but interested parties can sign up to use and test the system at the Inovance website. From a liquity provider or broker’s point of view, in most cases creating their own trading platform is a bridge too far. 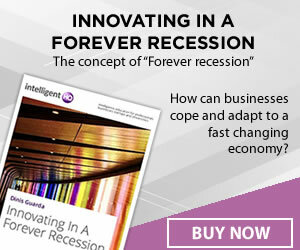 Unless you are going to offer something substantially different to the competition, spending hundreds of thousands of dollars developing something that is essentially similar to what most of your competitors are providing may well prove to be a false economy, and that’s why may brokers opt for white-label solutions for their platform provision needs. What WL Creator, powered by X Open Hub, does is to enable brokers and liquidity providers to give their clients a branded, fully customizable version of the proven xStation trading platform at a fraction of the cost of developing a new system. This allows them to concentrate their resources on the things that give them a true edge in an increasingly crowded marketplace, namely marketing, community management, and market privileges such as high liquidity, low spreads, and customer service. This platform allows companies that have specialisms in the nuts and bolts of the trading industry to leverage proven software expertise to give their clients the best of both worlds with a bare minimum of effort and expense.